On Saturday, June 18, 2016 from 10:00am to 3:00pm, discover activities for all ages, scout out local food trucks, enjoy live entertainment and take a photo to remember your day at a selfie station. 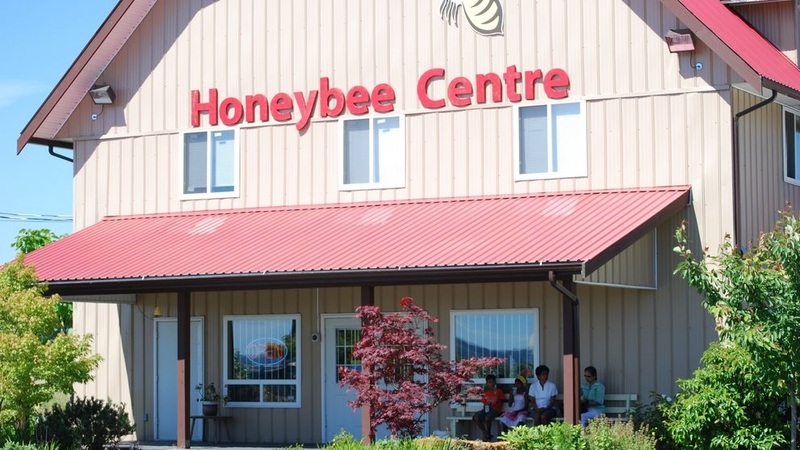 One of this year’s venues participating in Surrey Doors Open is the Honeybee Centre. The Honeybee Centre will be offering live beekeeping demonstrations from their expert beekepers to show you how to take care of bees and extract honey. Kids can learn the A, Bee, C’s of the honeybee’s world and make a Bee headband. Take a free sample of local honey and see a real beehive up close. Watch a show, sit down for some lunch at the Fry’s Corner Beestro, and don’t forget to check out 15 different varieties of local and exotic honeys before you leave. Check out the full list of Doors Open Sites, the Doors Open Site Map, and find out how you can get to Doors Open locations on June 18th with a free trolley. Join a free celebration of your community at Surrey Doors Open! This is the 5th annual, self-guided tour that takes you to unique places and spaces found throughout Cloverdale, Grandview Heights, Newton and City Centre. Follow the City of Surrey on Twitter and Facebook using the tag #SurreyDoorsOpen.